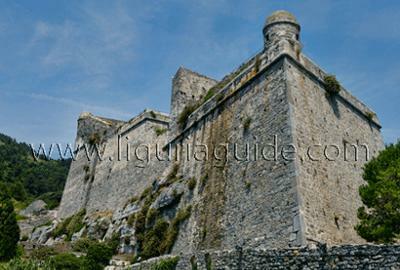 Can you please let me know where is the main entrance to Andrea Doria Castle? 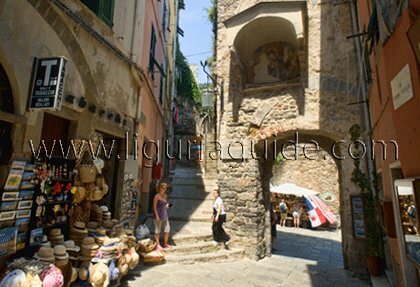 Following the winding road from Le Grazie, you arrive in Portovenere and join the buzzing atmosphere of Piazza Bastreri. 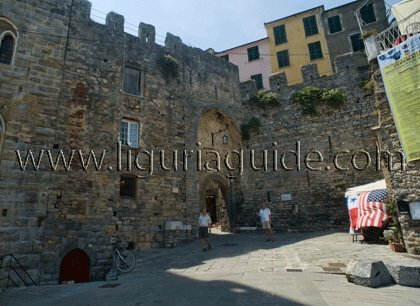 Go through the ancient town’s gate at the far end of the piazza to enter the city walls into the narrow alleyway called Via G. Capellini that goes through town. 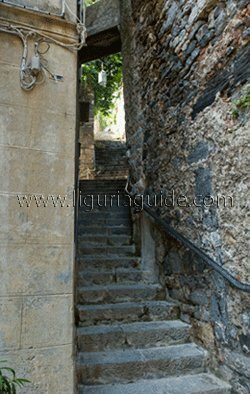 town’s gate and take the stairs leading to Doria Castle . over the Gulf and the Island of Palmaria. San Lorenzo Church and opens up onto the shady terrace just below the Castle. From here take the stairs at the bottom right of the terrace which will lead you right to the entrance of the Castle. 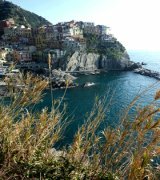 Enjoy the spectacular views and let us know if you need any further help.